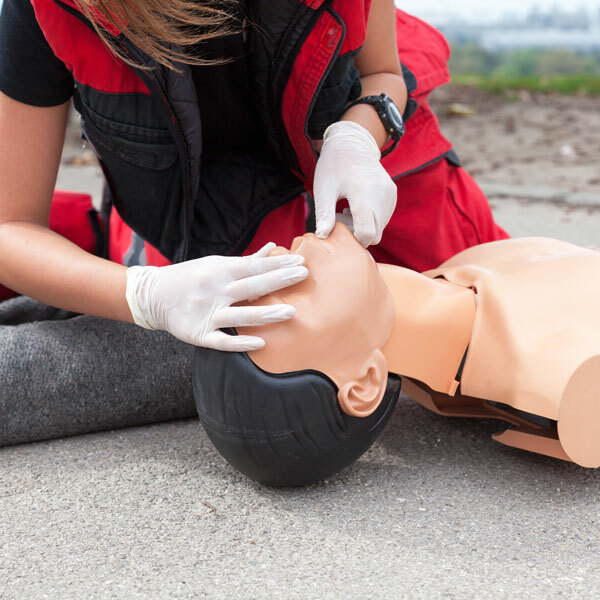 The Heartsaver CPR & AED portion is a credentialed course that teaches students how to do adult CPR, child CPR, infant CPR, choking and the use of an automated external defibrillator (AED). Audio visual materials used in the course give hands-on practice sessions examples as well as ample time for students to practice their skills. This course is recommended if you have access to an AED at your work site, organization or church. American Heart Association certification is valid for two years from the date issued. The Heartsaver First Aid portion is designed for individuals who may need to respond to a first-aid emergency. The course teaches participants how to handle injuries and manage illness in the critical first few minutes before medical help arrives.